I Just got back from a few weeks of playing in the interior. I did a few day trips to nearby lakes for a bit of fishing, went on one three day outing to look over an area for possible future trips, and did a bit of backcountry driving – poking around here and there. Regardless of trip length, climate, time of year, or outing intent, there is one piece of gear I always pack. Camping Gear at Reasonable Prices There are a number of places you can get discount or budget outdoor gear. Notice I didn’t say cheap. 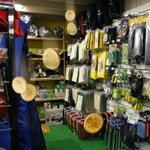 Quality equipment can often be found for a reasonable price if you are not in a hurry to buy and/or don’t feel the need to own the latest and greatest. The Price of Performance – Is Expensive Camping Gear Worth It? 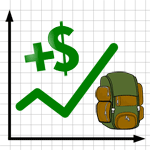 High performance camping gear can be relatively expensive. I say relatively because many people are willing to pay generously when it comes to certain features, features they consider essential. For this person, the benefit of a 5% to 10% gain in performance, in exchange for a 200% increase in price, is a deal. 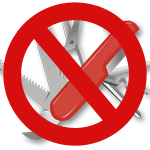 General Purpose Doesn’t Equal Multi-purpose for Our Purpose The virtue and use of multi-purpose gear is often flogged as essential by many outdoor enthusiasts, but I often see confusion regarding overlapping paradigms. When multi-purpose gear is talked about, what many people are referring to is really general purpose gear. 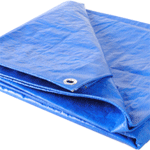 For example, a rope, tarp, nails, container, and the like, are all general purpose items whose uses can be extended with a little imagination. 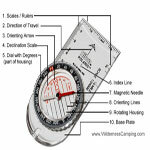 Listed below are the common parts of a basic orienteering compass.